Page through any vintage cocktail book and you’ll find apricot brandy called for with regularity. If you sampled the product a few years ago, you’d be entitled to wonder why. Most of what was commercially available practically swaggered with sweetness, the good stuff difficult to acquire. Even the name was problematic; the bulk of what is billed as apricot brandy is actually a liqueur, i.e., neutral spirit flavored with the fruit. But thanks to the cocktail renaissance, quality is now easier to come by. 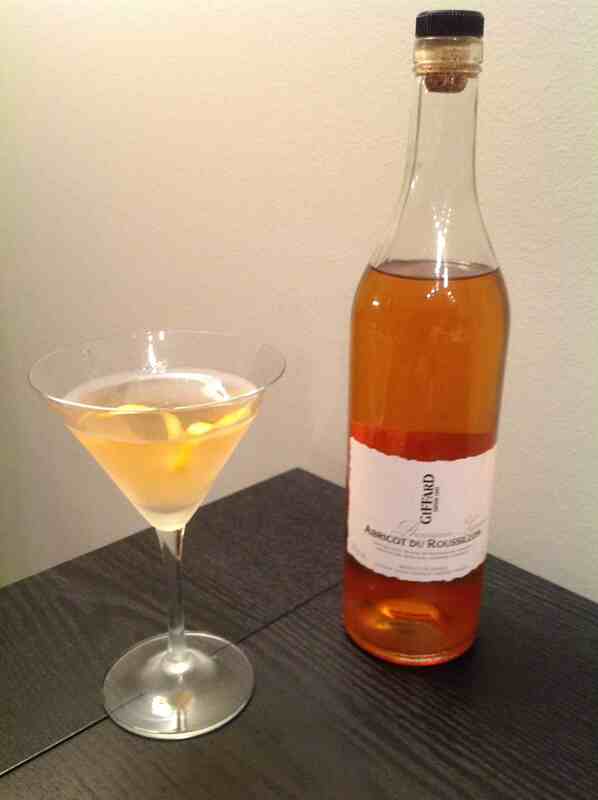 Giffard’s Abricot du Roussillon, from France, is at last for sale in the United States. Giffard wins the truth in labelling award, the word brandy nowhere in sight. This “premium liqueur” is crafted with a variety of apricot known for its “full-flavored intensity.” The fruit’s rich, fulsome taste is always present, with swirls of pulpy apricot residue lingering to the final pour of the bottle. 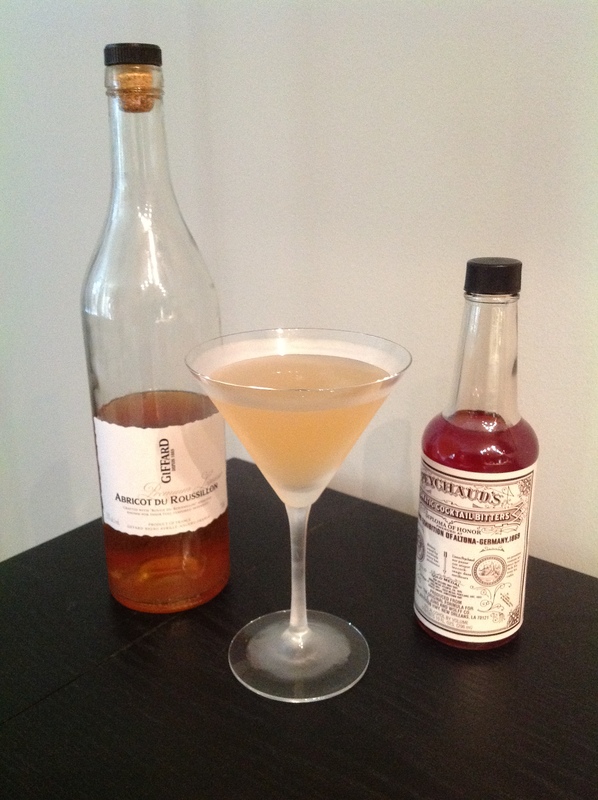 I used apricot brandy in preparing two of the three United Artists cocktails. Time to put it to work elsewhere. The Claridge hails from the Paris hotel of the same name on the Champs-Elysées, although Harry Craddock’s The Savoy Cocktail Book (1930) (Amazon or Indiebound) includes another drink with the identical recipe: the Frankenjack, likely after New York speakeasy Frank and Jack’s according to San Francisco spirits writer Erik Ellestad. A modest pour of apricot brandy makes the Claridge a splendid introduction to the spirit. It’s a lovely, delicate rose of a drink, the apricot balanced with the orange notes of the triple sec. Cale Green of Seattle’s Sun Liquor advised me that the Claridge is “amazing” with an apricot eau de vie (“water of life”), a purer essence of the fruit made by distilling fermented apricot mash. That variation is indeed a marvel, extremely dry with a fruit taste both pronounced and crisp. But I prefer the version with Giffard. The brandy gave the drink more character, even if it was a bit raucous and rough-hewn. A more generous quantity of apricot brandy is featured in the Pendennis. It’s named for a club in Louisville, Kentucky, founded in 1881 and still a going concern. The club makes a highly suspect claim to being the birthplace of the Old Fashioned and most definitely sired a particularly robust strain of eggnog. Charles H. Baker, Jr., in his indispensable 1939 guide to drinking exotica The Gentleman’s Companion (Amazon or Indiebound), gives the cocktail’s full name as “The Pendennis Club’s Famous Special,” the special part no doubt owing to a signature bit of flair: two halves of a ripe kumquat (sans seeds) in the bottom of the glass. Like most contemporary bartenders I skipped that step and simply let the apricot take the tiller. Both the Claridge and the Pendennis have made welcome returns to bar menus. Leafing through The Savoy Cocktail Book I discovered a drink that hasn’t gotten its turn in the spotlight. The Savoy appearance seems to be the debut of the Culross. No one knows where the name came from, although the Scottish village on the Firth of Forth would be a safe bet. Harry Craddock’s original recipe calls for one-third each Bacardi rum, Kina Lillet and apricot brandy, along with the “juice of ¼ lemon.” I interpreted that last instruction as an opportunity to up the lemon juice to equal partner. I also made my usual substitution of Cocchi Americano for Kina Lillet, the additional snap of cinchona in the Americano a better match for what Harry poured in his day. 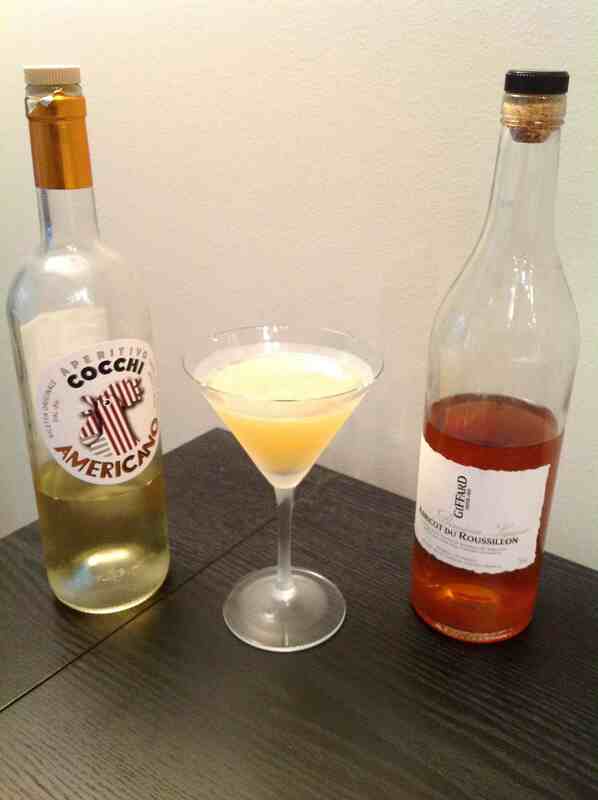 The resulting cocktail is a charmer, offering tremendous interplay of sweet (brandy), sour (lemon juice), and bitter (Americano), with the rum as stabilizer. I expect its revival imminently. On to the next ingredient that time forgot. Anybody know where I can score a bottle of Hercules? 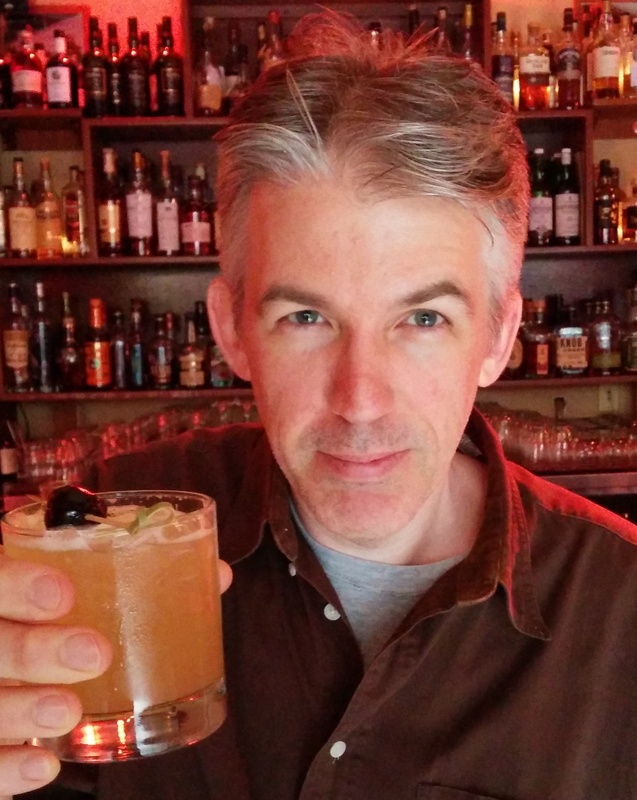 This entry was posted in Drink and tagged Drink, Vince Keenan. Bookmark the permalink.